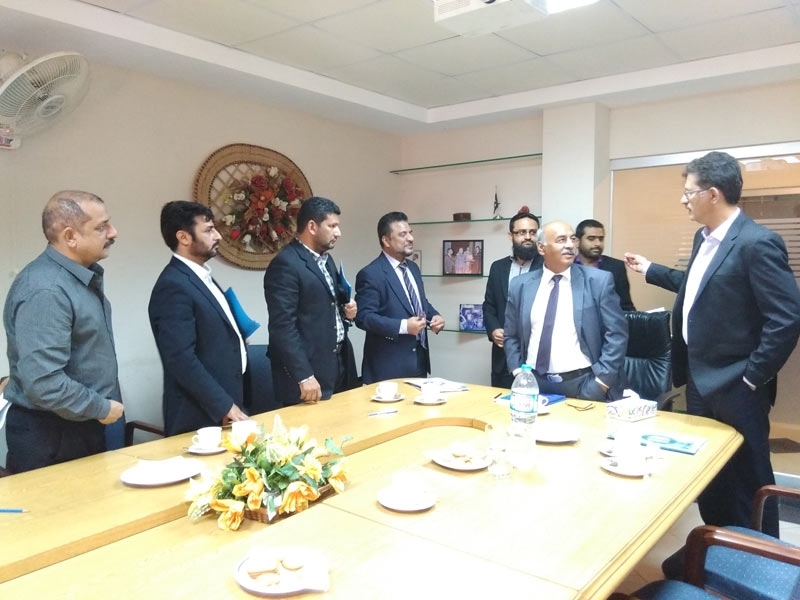 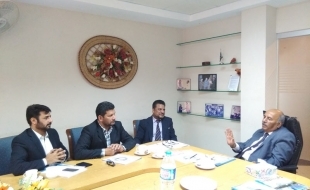 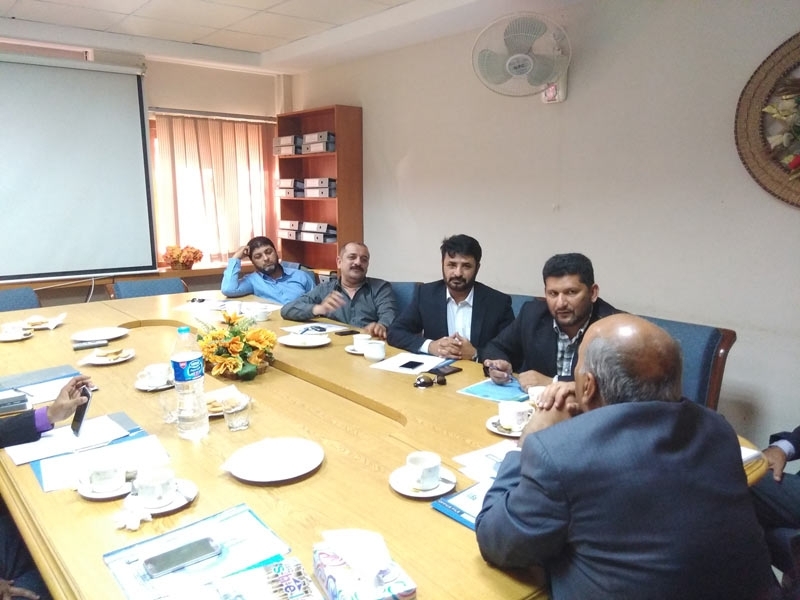 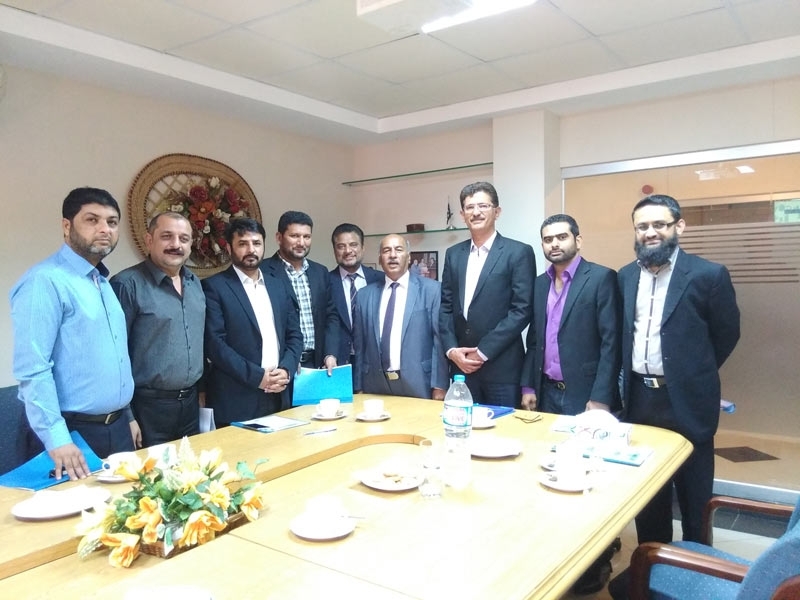 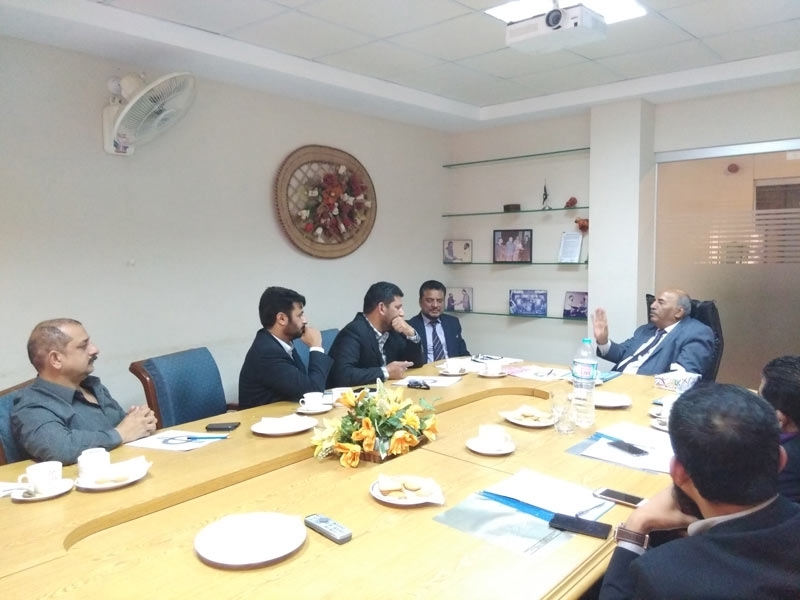 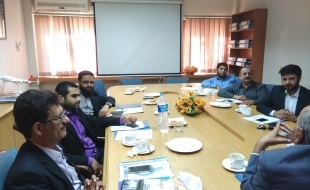 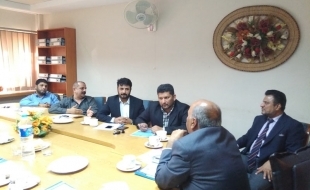 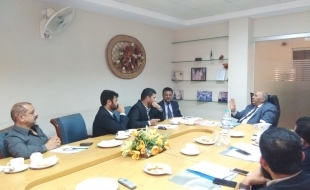 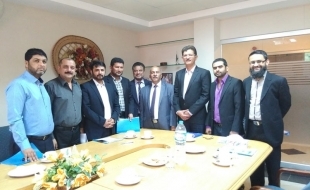 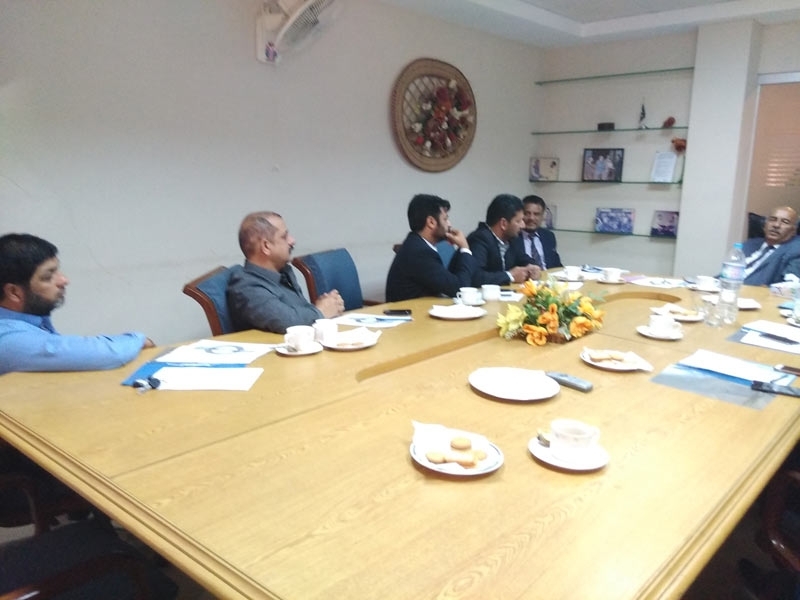 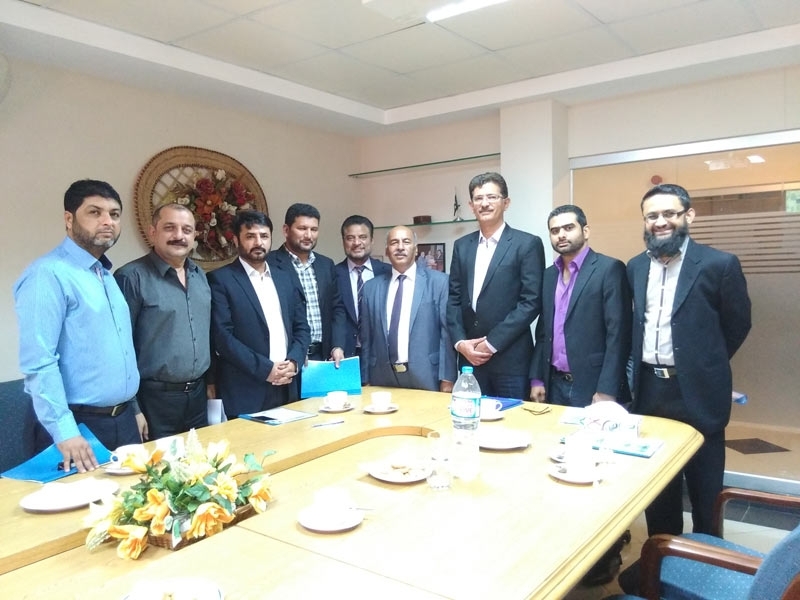 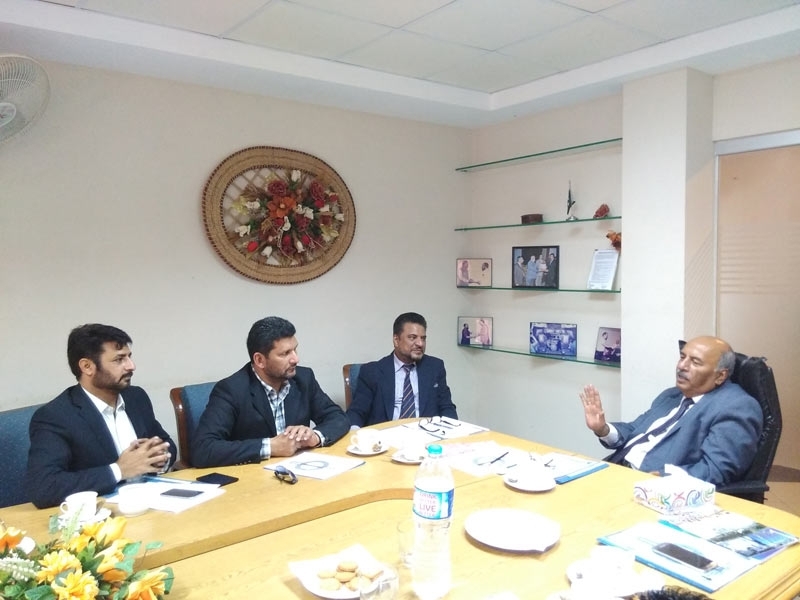 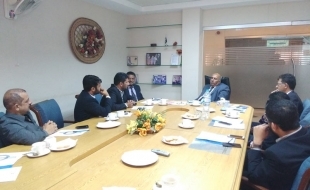 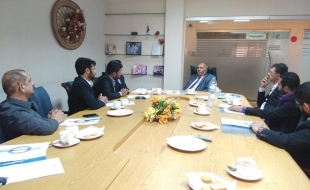 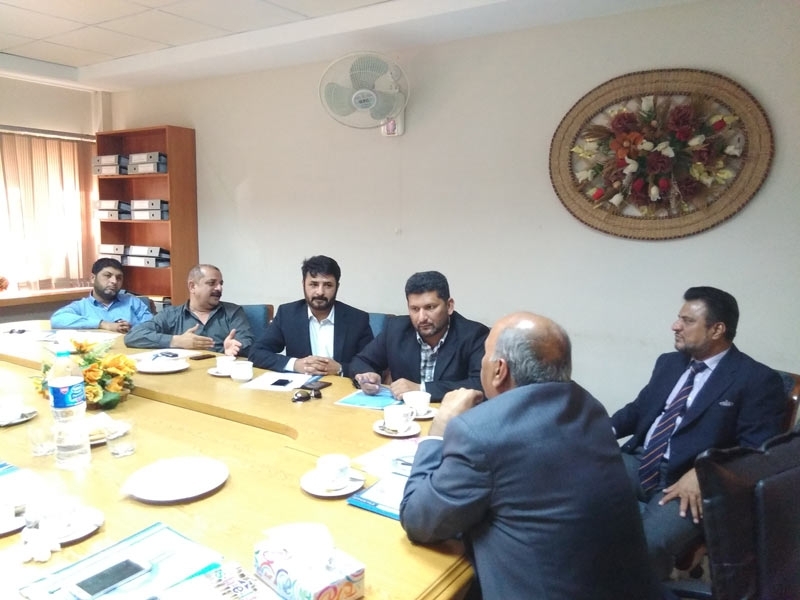 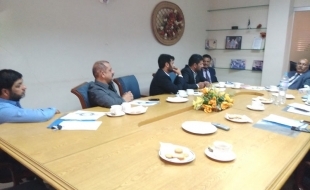 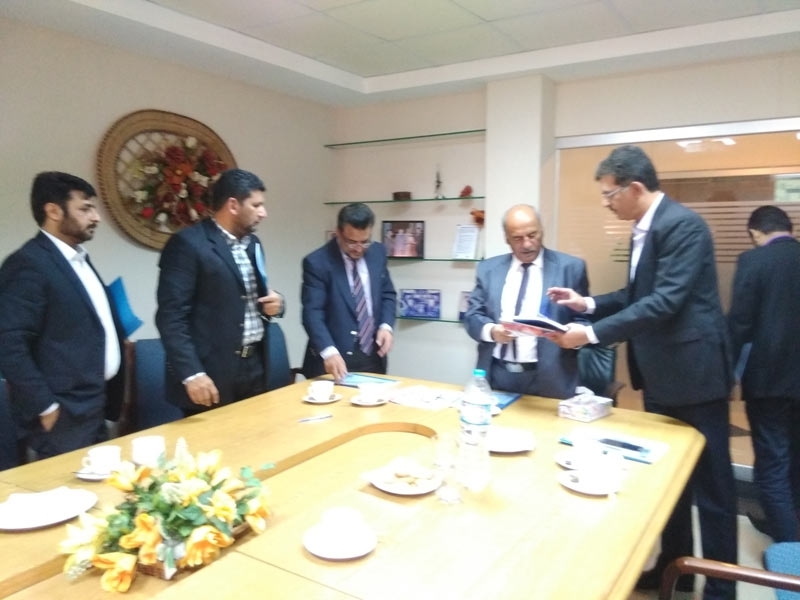 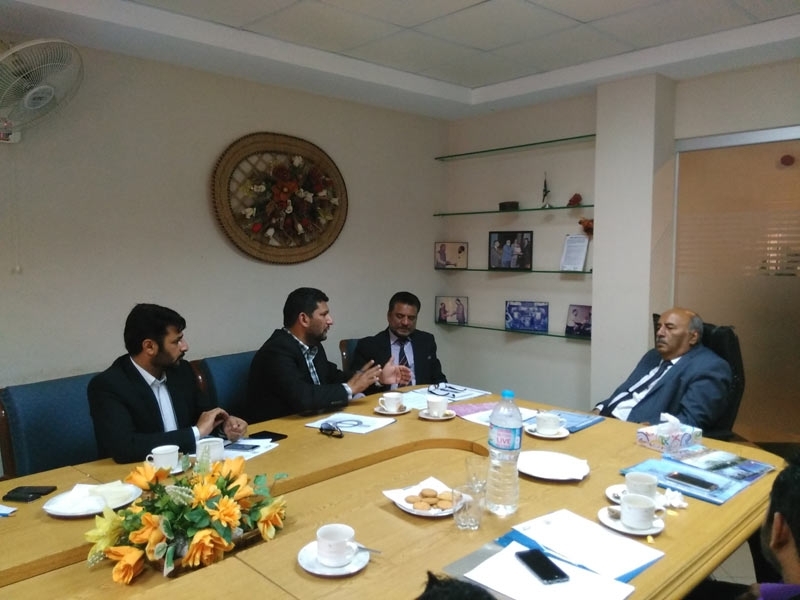 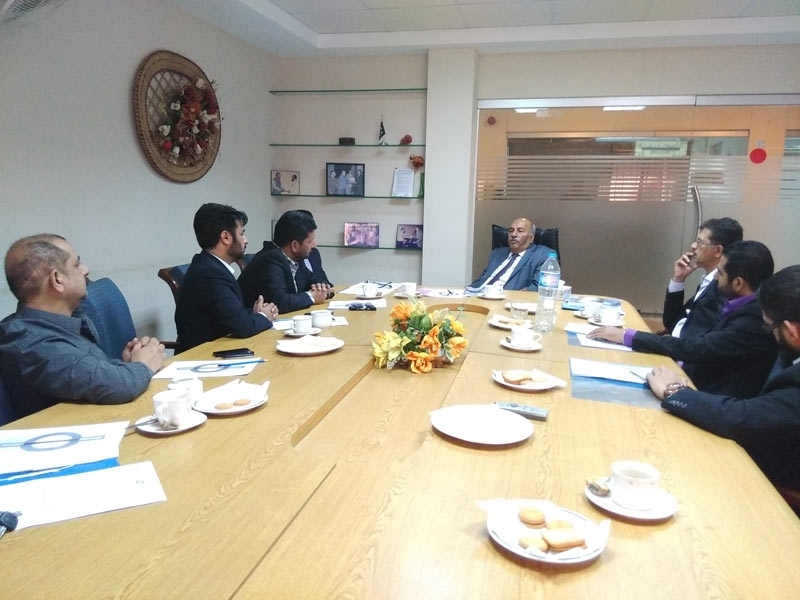 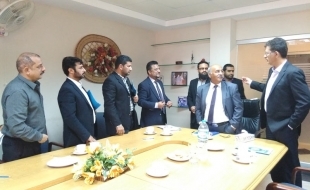 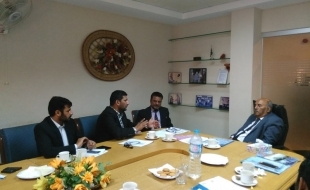 Home / Meeting of ABAD Delegation with Syed Akhtar Zaidi, Senior Director (DAAR), C.A.A. 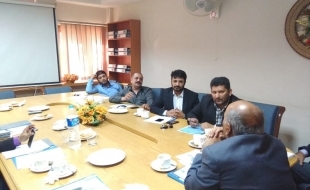 Held on 23rd December 2015 at C.A.A. 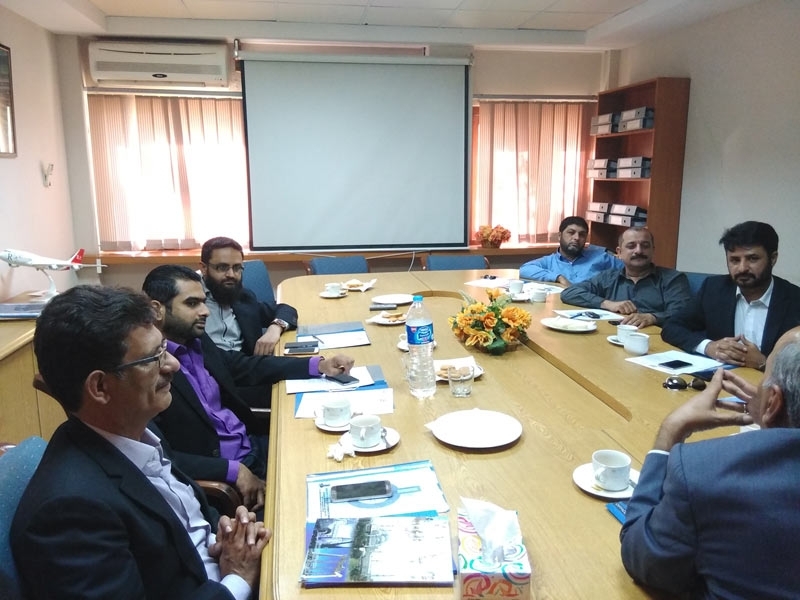 Office, Airport, Karachi.